Take sides if you want to but I assure you, no side will take you. Personally I am fed up of this two attention seekers. The word peace will never exist in their dictionaries. They always exchange blows and what upsets me the most is that they brawl over nothing. The boss chick alias Huddah Monroe has had her fair share of Vera Sidika’s insults but Vera ain’t stopping any time soon. 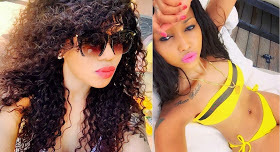 She (Vera) attacks Huddah Monroe as if she is paid to do so. 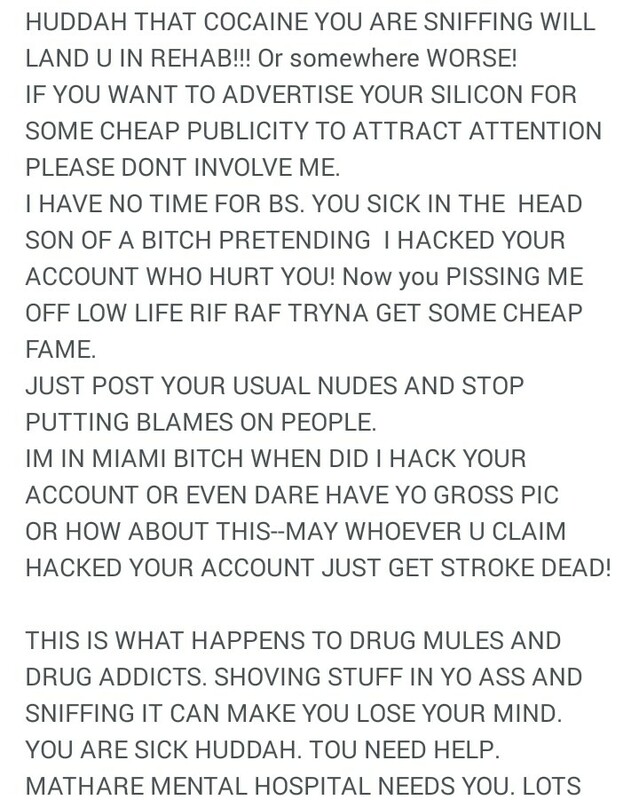 Recently, she decided to expose Huddah claiming that she is fake and a cheat.